17Goals – Take the Quiz: How much do you know about the SDGs? Take the Quiz: How much do you know about the SDGs? Here is a short quiz that takes you on a tour of the Sustainable Development Goals. This quiz will test your knowledge … or, if you have not read the Goals closely, the Quiz will teach you things about the SDGs that you really ought to know. Try it! These ten questions concern just the 17 Sustainable Development Goals, and they do not go into the underlying Targets. Click on “Check” after each question to see the correct answer. Your results will be displayed at the end. If you score 8 out of 10 or better, you graduate! If you don’t … well, we suggest you retake the quiz! 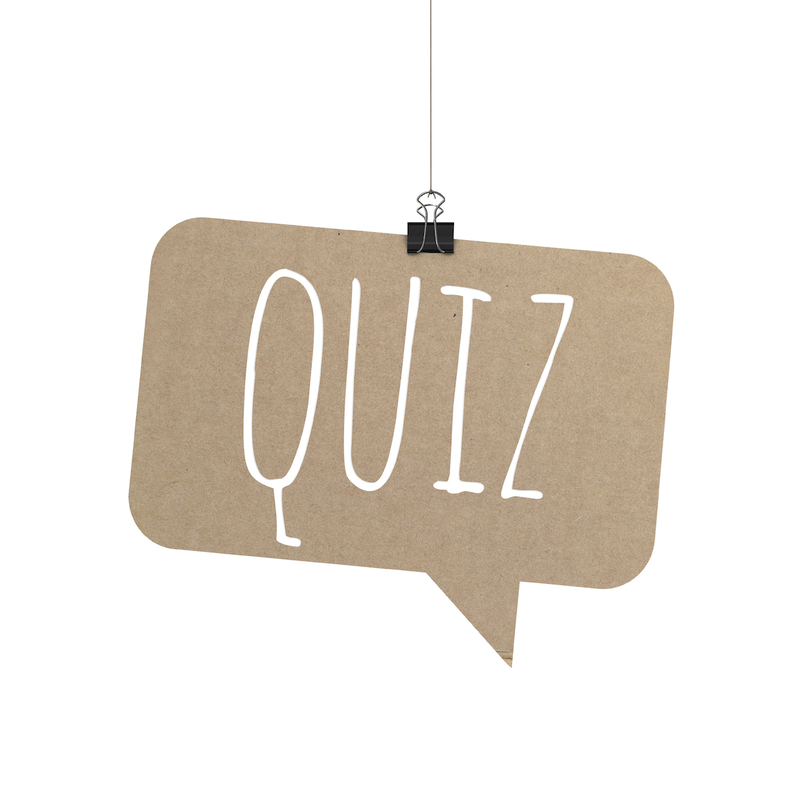 You have successfully completed the Quiz for Level 1! If you want to see all the questions and answers, click “View Questions” below. Now would also be a good time to visit our Tools and Resources page … and find something you can start doing, to help make the SDGs real. Or feel free to browse the News section, and catch up on the latest resources and developments. First question! And it is an easy one, just to get you started … How many Sustainable Development Goals (SDGs) have been agreed to, by all the world’s nations, as part of the 2030 Agenda? Great, so far so good! There was quite a lot of debate about how many goals there should be. Some prominent leaders claiming that anything more than 10 was “too many for anybody to remember.” But the vast majority of the world’s countries insisted that all 17 were necessary. They took a whole-systems view. Look at the website logo. Each SDG is supported by a set of Targets — specific objectives that are associated with that Goal. How many Targets are there in total? 169 is a lot of Targets, we know … but hey, it’s a big world. Goal 1 is about poverty. What is the aim of this Goal? Who would want to settle for anything less? “Leave no one behind” is a key message throughout the 2030 Agenda for Sustainable Development. Goal 1 is about ending poverty, in all its forms, everywhere in the world. Goal 17 is about strengthening the “means of implementation” and revitalizing the “Global Partnership” for realizing all the other Goals. Which of the following is not part of Goal 17? That would certainly be a nice idea, but you’re right: it is not formally part of the SDGs. Goal 17 absolutely does include this! In the 2030 Agenda, Sustainable Development Goal #13, on climate change, has an “ * ” (asterisk) after it. Why? A. Because addressing climate change is more important than all the other Goals. B. Because the negotiators were unable to come to an agreement on a climate change Goal. C. Because the UN Framework Convention on Climate Change (which is meeting in Paris in late 2015) is the forum where more detailed decisions on climate will be made. D. Because the Goal on climate change is constantly shifting. Let’s hope Paris 2015 turns out to be very successful! Fortunately, that is not the situation. Which of the following is not part of the Sustainable Development Goals? Wifi for everyone would be great … but you’re right, it is not part of the SDGs! Water, energy, and jobs for all are included in the SDGs … but not Internet for all. Equality issues are specifically mentioned in how many of the Sustainable Development Goals (not including the targets)? Which of the following is not part of Goal 15, on ecosystems? The SDGs make no mention of this topic. The SDGs make no mention of genetic engineering or biotechnology. Which of the following is not true about the SDGs? You have understood the situation correctly: the SDGs are a voluntary agreement among nations and do not have the force of international law. That means that they will only happen if all of us work to make them happen. Here is the “catch” with the SDGs: they are a voluntary agreement among nations and do not have the force of international law. That means that they will only happen if all of us work to make them happen. Last question! What can individuals do to help realize the achievement of the Sustainable Development Goals? D. All of the above ... and more. Congratulations! You understand the Goals … and the challenge of working to achieve them. 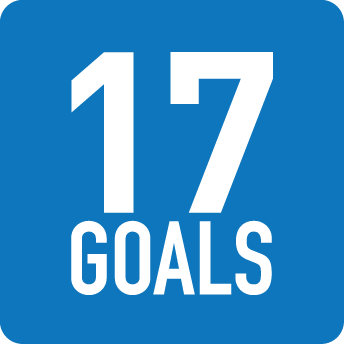 Now would be a good time to visit the 17Goals Tools and Resources page. Find something you can start doing, to help turn the SDGs into reality … and do it! That’s true … but so are all the other answers! The correct answer is “All of the above … and more”. What can you do to help make the SDGs happen? Looking forward to working on the 17 goals with other partners.